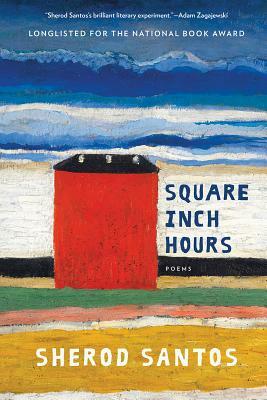 A poetic meditation, Square Inch Hours draws on elements from fiction, memoir, daybook, and reverie, piecing together moments in the aftermath of a breakdown. With adamant attentiveness, the speaker turns his focus to reality in its minute particulars: the palsied hand of a grocery clerk; copulating flies on a windowsill; a deep gouge, like a bullet hole, in his apartment door. The title Square Inch Hours expresses his urge to capture each moment, as in the square of a photograph. Through intense sensual perception, he begins to reconnect with the world.